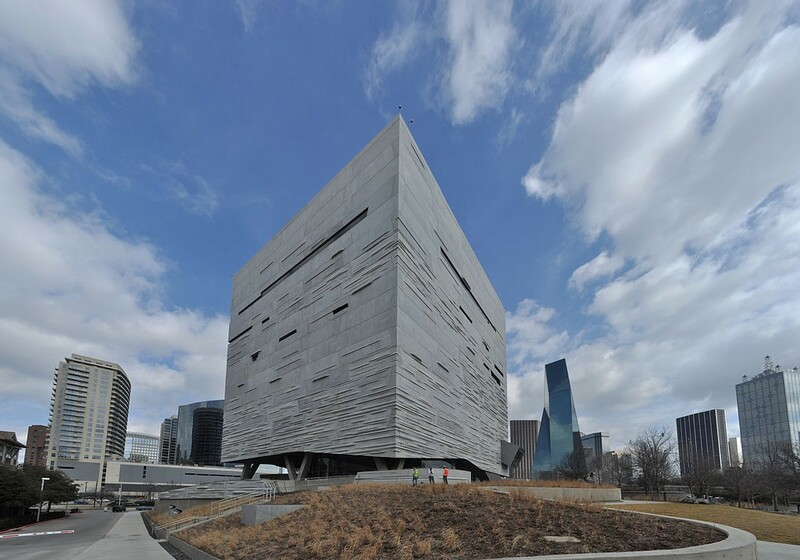 Located in Victory Park near downtown Dallas, The Perot Museum of Nature and Science features hands-on learning exhibits that make learning fun. Inspiring curiosity in all ages, this living science lesson, is a “world of wonder.” Get ready to amaze your brain. Five floors house 11 permanent exhibit halls containing state-of-the-art video and 3D computer animation with thrilling, life-like simulations where visitors can exercise their brains, and a children’s museum including outdoor play space and a courtyard.